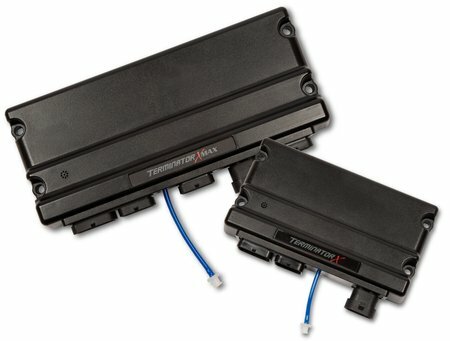 Who's the latest to upgrade to Holley EFI? 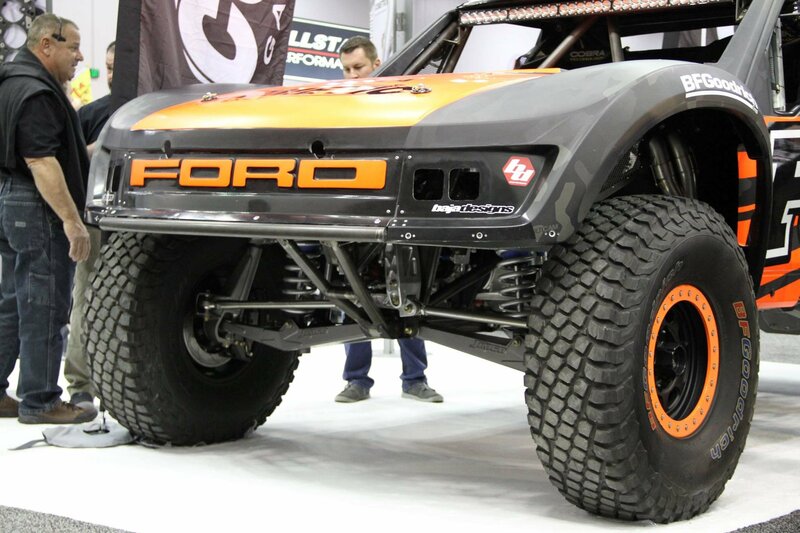 It's off-road star Justin Lofton, whose powerful Fox/MultiCam Ford truck now sports a complete Holley EFI system. 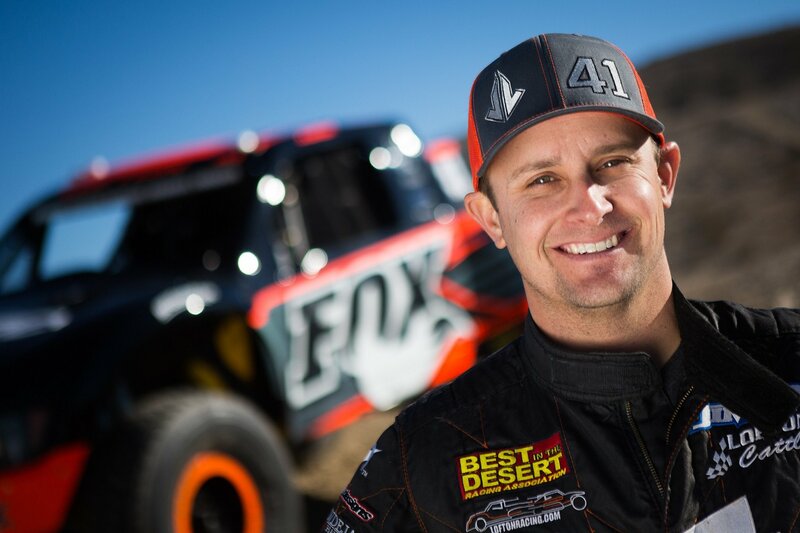 The 30-year-old pro, coming off back-to-back wins in the prestigious Mint 400, including a come-from-behind last-lap victory in 2016, called on Ison Racing Engines and Holley to convert his powerful Roush Yates Engines RY45 Ford to electronic fuel injection. Cometic test engineer Mike Hupertz was the main engine builder and "mad scientist" on the project. Working side by side with Holley's Robin Lawrence, he and Lawrence dove into the engine and installed a complete Holley EFI system at Ison headquarters on the frigid shores of Lake Erie in Concord, Ohio. 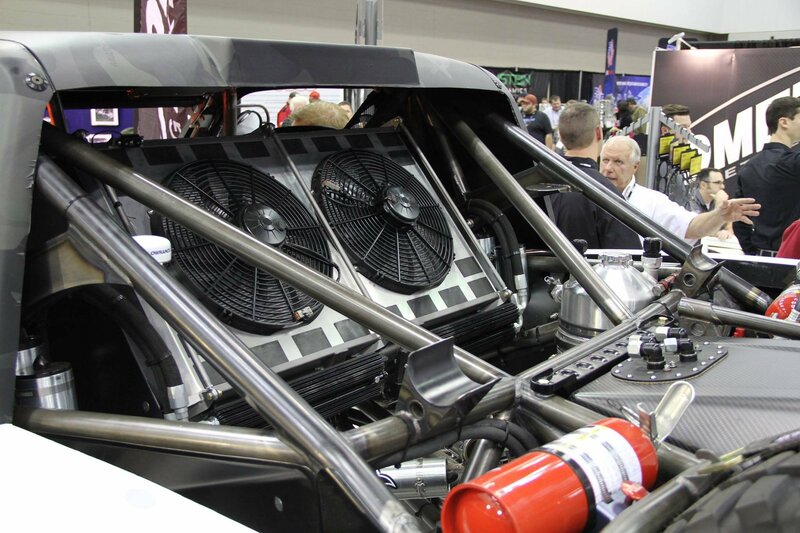 "One of the biggest reasons we chose Holley EFI is for the ease of use," Hupertz said. "Robin sat right there next to me and helped me out with the Version 4 software. It's perfect for a common-plenum manifold and individual fuel and timing control, and I can't say enough about how easy it was to use. First time on the dyno, it worked flawlessly." 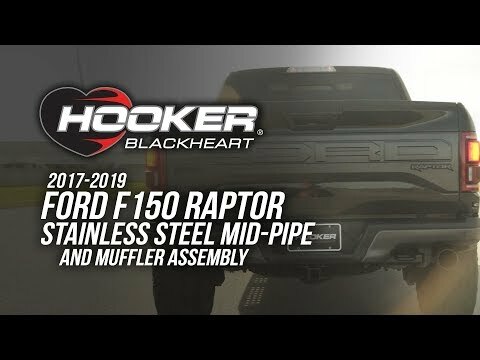 Hupertz continued tweaking and tuning the potent new setup, which has just been installed in Lofton's truck at one of the preeminent off-road race car builders in the world, Jimco Racing. "I'm really excited to see how he runs this year," Hupertz said of Lofton, who, in addition to his NASCAR experience and massive off-road success, won the 2009 ARCA stock car championship in only his second year driving in that series. "You couldn't ask for a better driver." 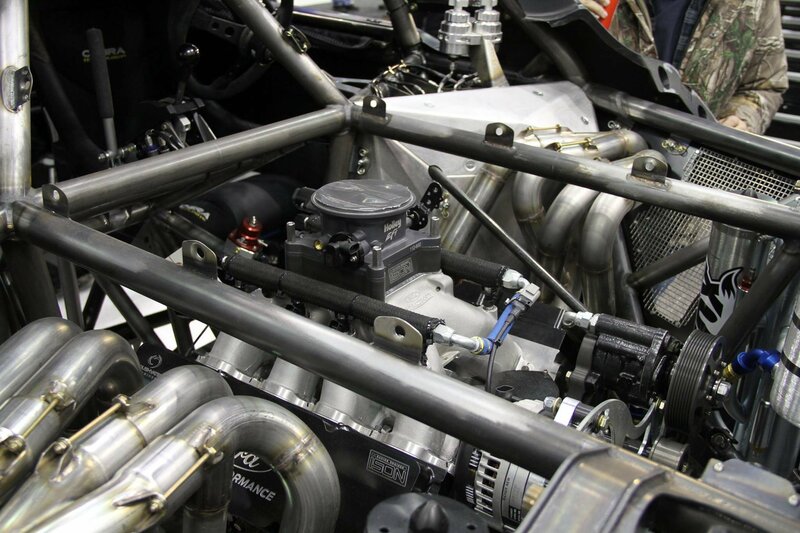 "Being partnered with Cometic Gaskets and moving forward to a Roush Yates RY45 engine for this year, there's no question what fuel injection we wanted – Holley EFI," Lofton said. "Mike really has confidence in this, and when your engine builder is confident, it eases your mind and makes you confident." Lofton's first race with the new setup is next month at the Best in the Desert Racing Association's BlueWater Resort Parker 425 in Parker, Ariz., Feb. 2-5. You can follow him on bitd.com and race-dezert.com. To keep up with him on Facebook, click here. For Instagram, click here.